The non-stop rollers keep coming from Break! 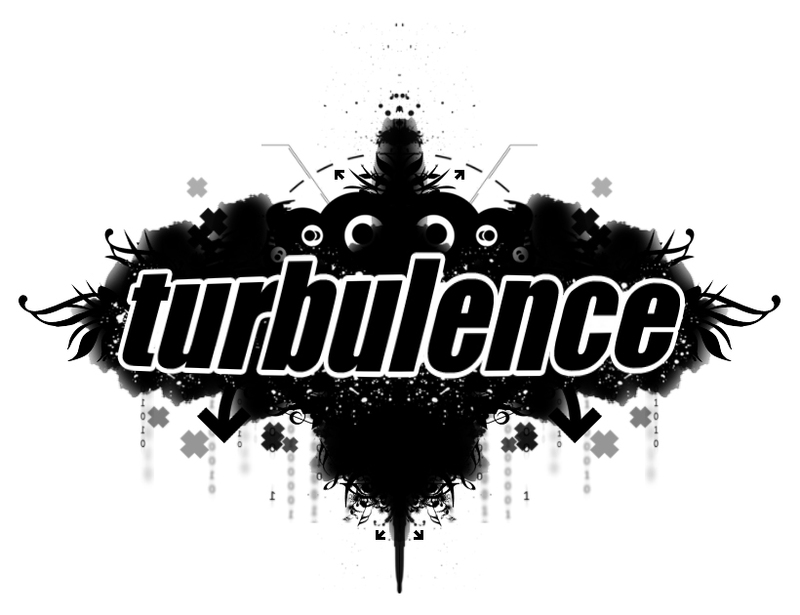 One of Drum n Bass' most interesting and forward thinking talents at the moment, his set at Turbulence is not to be missed. This recent track has been destroying dances all over the world. If you've not heard it, now's the time!!! From Break's new album Resistance, out now on Symmetry Recordings.